Drawn from the delicate detailing of vintage embroidered linens in the Biltmore Collection, the Finesse Winterberry rug, part of the Biltmore For Your Home license by Capel, features a charming pattern of berries and branches designed to bring a welcome touch of the outdoors into your home. 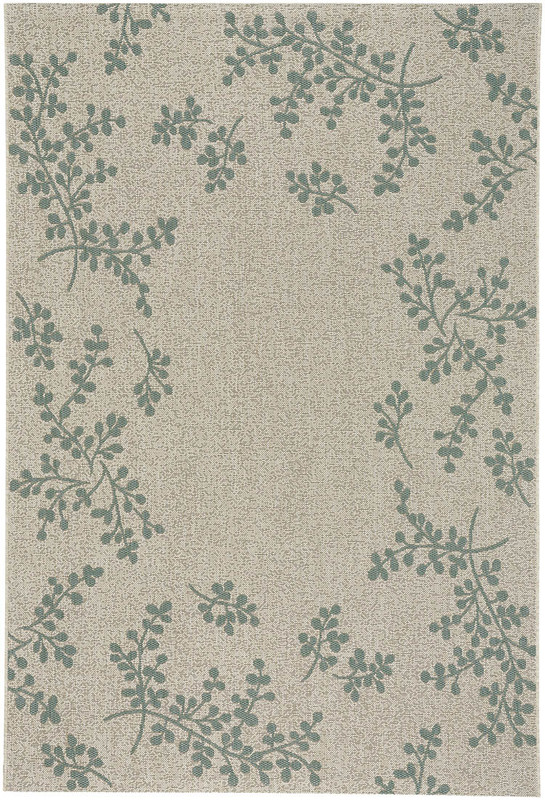 The Winterberry style, a member of the Finesse Collection, is a olefin, outdoor rug design from Biltmore and Capel Rugs. Finesse-Winterberry rugs have a machine woven construction.